BRITISH AIRWAYS and Spanish airline Vueling owner International Airlines Group (IAG) has announced that it will purchase Austrian airline Niki for €20 million. The deal will see IAG purchase the chain through a newly formed subsidiary of budget Spanish airline Vueling. The purchase includes up to 15 A320 aircrafts as well as the airlines slot portfolio at various airports including Palma, Munich, Zurich, Dusseldorf and Vienna. IAG have also announced that the company also plan to employ approximately 740 former Niki employees to help run the operation . 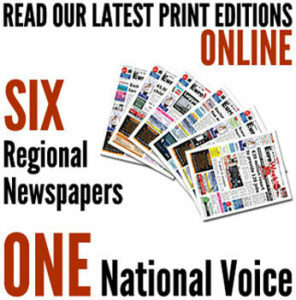 The deal still requires approval by European authorities and more details about the new Austrian company’s branding and route network are expected in due course. 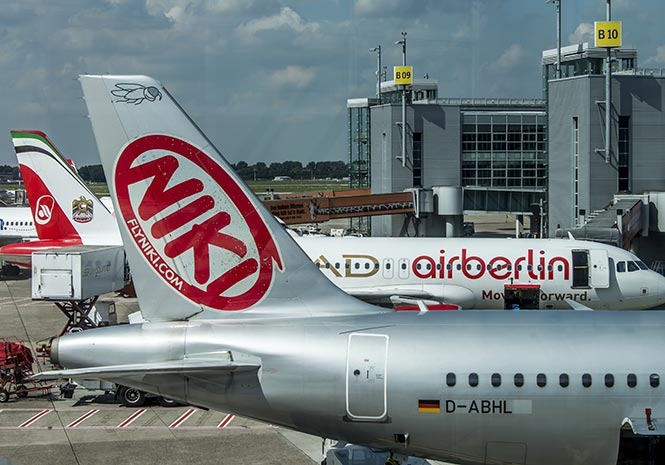 Willie Walsh, IAG Chief Executive said: “”Niki was the most financially viable part of Air Berlin and its focus on leisure travel means it’s a great fit with Vueling. Originally founded by former F1 champion Niki Lauda, the airline was sold to Air Berlin in 2011. Air Berlin officially filed for insolvency in August last year after majority shareholder, Etihad Airways, withdrew financial support. German carrier Lufthansa wither plans to purchase the airline in mid-december, while former owner Niki Lauda also reportedly said that he put in a bid to buy the airline back.